2018 Cadillac CT6 | Why Buy? Keep your eyes on the road, your hands off the wheel. 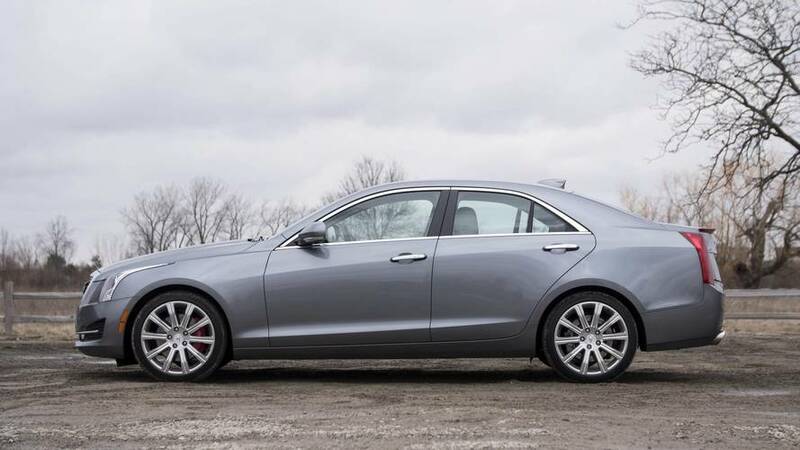 2018 Cadillac ATS | Why Buy? 2017 Cadillac ATS-V | Why Buy? 2017 Cadillac CTS-V | Why Buy? 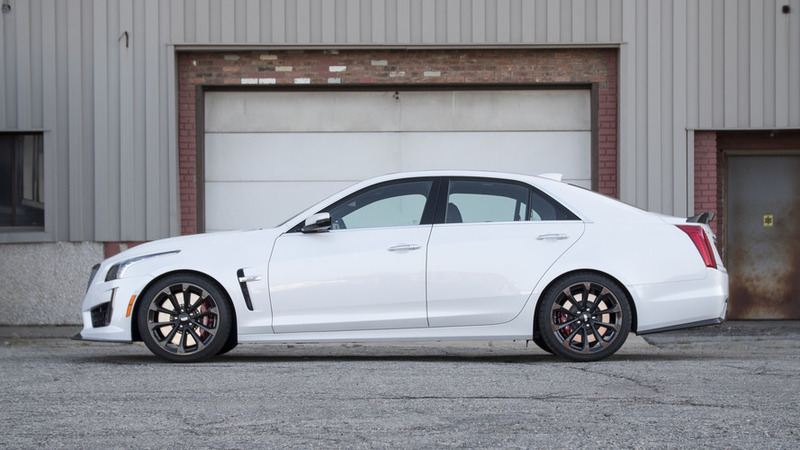 A luxury sedan with a Corvette Z06 heart is one fun package. 2017 Cadillac XT5 | Why Buy? 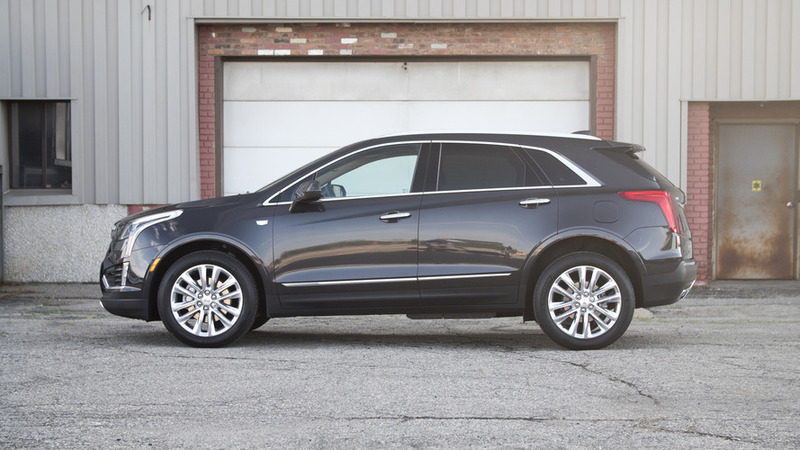 The replacement for the SRX has big shoes to fill. 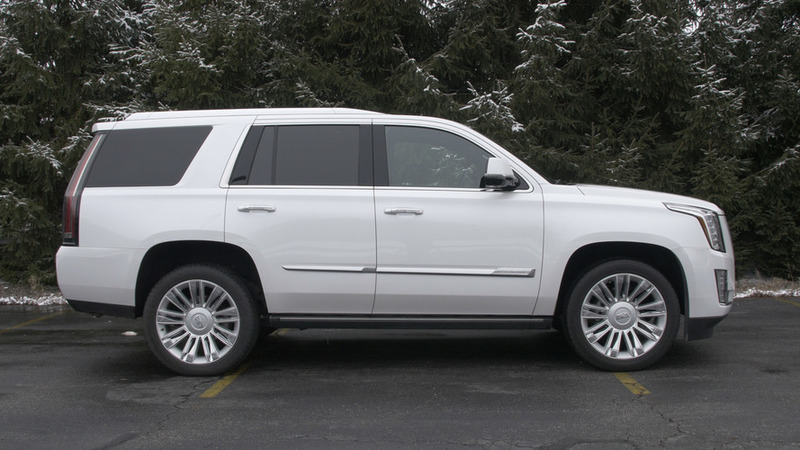 2016 Cadillac Escalade 4WD Platinum | Why Buy? 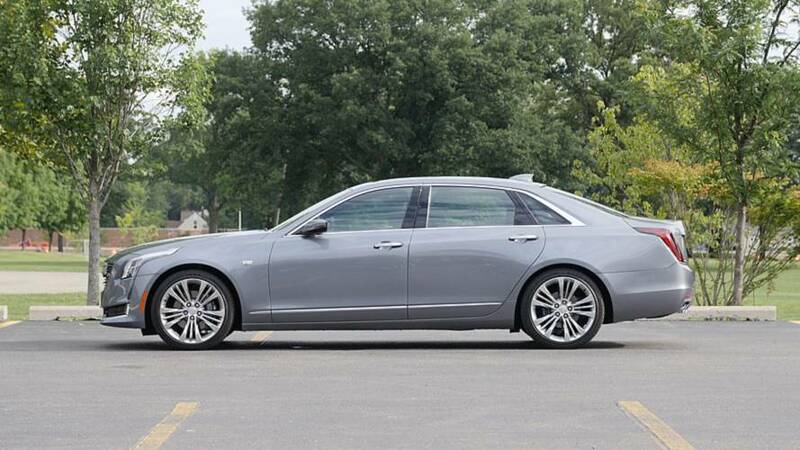 We take Cadillac's big bold land-yacht for a spin in this week's Why Buy?